IWriteEssays is an international content writing service which gives its clients exemplary writing services at affordable costs. 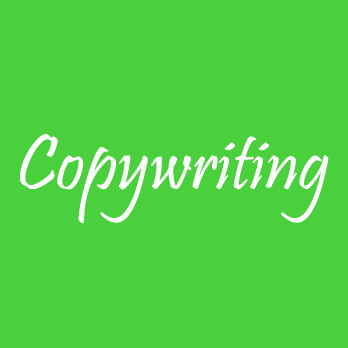 Copywriting is one of the most popular writing tasks IWriteEssays’ team of talented writers tackle. Our in-house copywriters infuse their experience and creativity to strategically deliver original, captivating, and entertaining copies to convince readers to take action. A copywriter is a person who provides a written copy for digital or print media for the purpose of marketing or advertising. Their main aim is to compel the reader to buy the product or service or simply to put information about a specific brand out there by appealing to their emotions. IWriteEssays recruits numerous qualified freelance copywriters from all over the world to produce unique and high-quality copies for our clients. The skilled team ensures the copy is relevant and engages the target audience by focusing on popular culture styles and trends. Similarly, they are skilled in different types of copywriting, hence their flexibility to handle any copywriting task. Looking For A Content Writing Service in The UK?